Home » fun , K-League , South Korea » Did Moustache Cream Cause a South Korean Footballer to Fail a Drugs Test? Did Moustache Cream Cause a South Korean Footballer to Fail a Drugs Test? In the history of excuses the most famous is the grade school classic "the dog ate my homework" reasoning for not turning in an assignment. One of the more notable ones in song was Shaggy's immortal attempt to explain away getting caught banging someone on the sofa by his girlfriend with "it wasn't me." Whether or not she bought it has never been revealed by Mr. Boombastic, but my gut feeling is that she didn't. In football, managers tend to be the biggest peddlers of excuses. They'll claim that the pitch was lousy or the referee had a poor match to explain a 4-0 drubbing and hide their side's inadequacies, but we know they're full of it. The annals of football excuses was added to this week when South Korean striker Kang Soo-Il, who was on the verge is making his international debut, was dropped after failing a drug test and delivered an absolute gem of a reason for having the anabolic steroid methyltestosterone in his system. 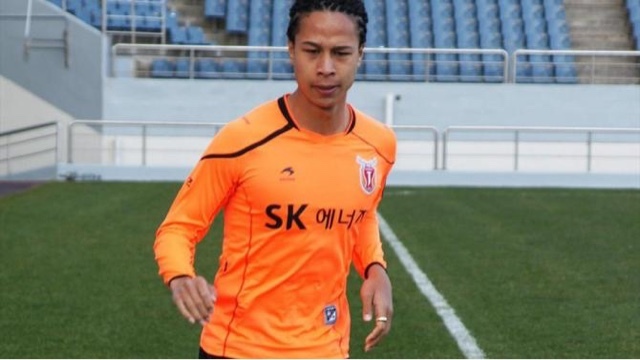 Soo-II, who plays his club football for K-League side Jeju United, said that he had been using a cream to help him grow a nice thick moustache and that it must have contained the banned substance. 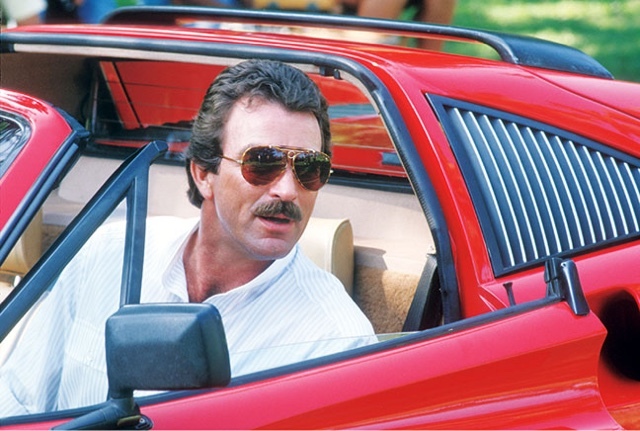 Whether or not he ends up looking like 1980's icon Magnum P.I. remains to be seen, but in the meantime the player could be facing a 15 match suspension.